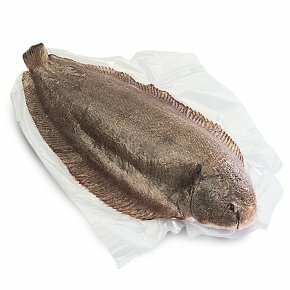 INGREDIENTS: Dover sole (Solea solea) (fish). Grill. All cooking appliances vary. This is a guide only. Remove all packaging. Place on grill tray/in a grill pan. Place under a pre-heated medium grill for 8 - 10 minutes. Turn half way through cooking.